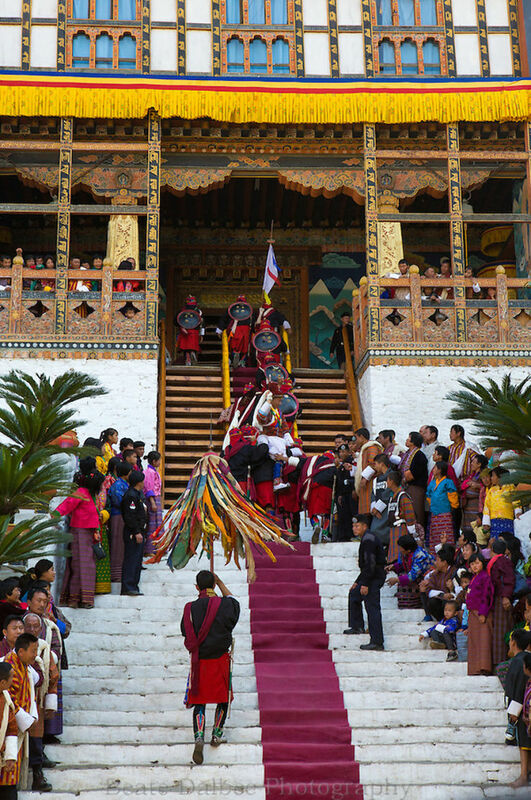 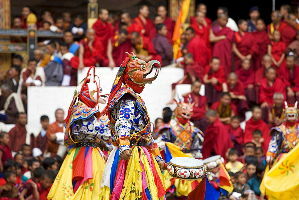 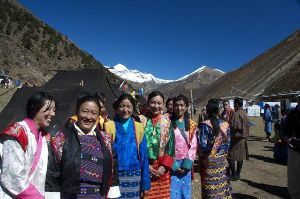 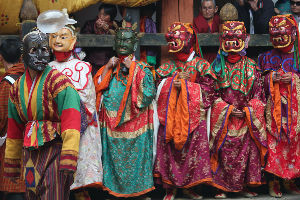 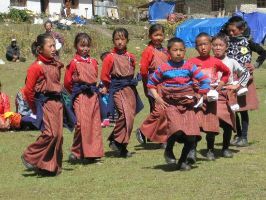 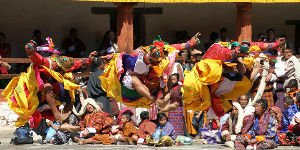 Punakha Dromche take place in the first month of the lunar year in the ancient capital of Bhutan. 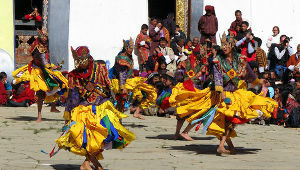 The religious dances performed during festival are called Cham and there are a large number of them. 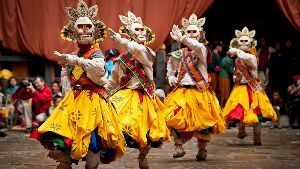 The dancers wear spectacular costumes made of yellow silk or rich brocade, often decorated with ornaments of carved bone. 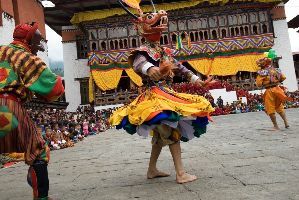 The Punakha Thogdroel huge painted scroll is unveiled in its festival with its imposing 83 ft by 93 ft figure. 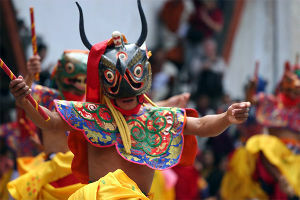 The masks worn by the dancers represent animals, fearsome deities, skulls or just simple human beings. 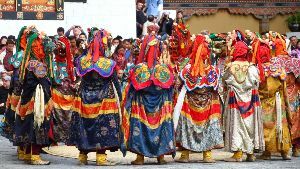 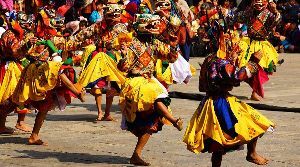 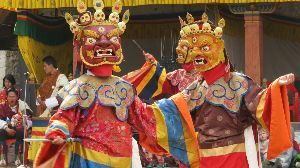 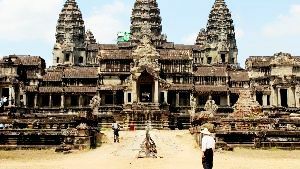 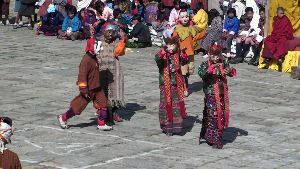 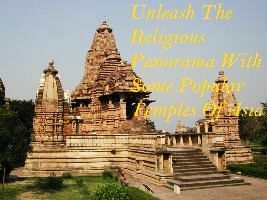 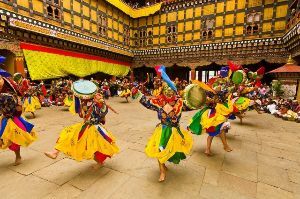 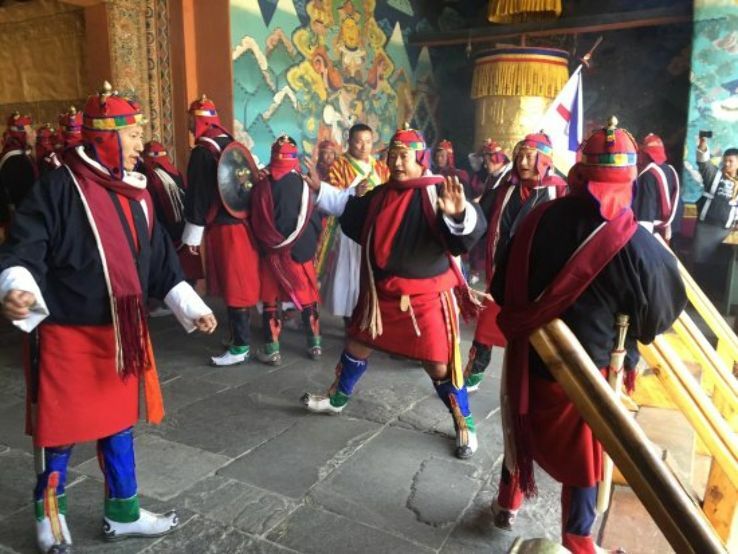 See them dance in beat and rhythm while categorized in three distinctive groups- Instructive or Didactic Dances, Dances that purify and protect a place from demonic spirits and Dances that proclaim the victory of Buddhism. 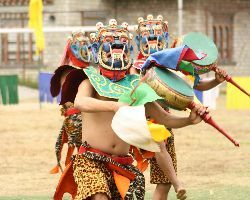 The festival comes to an end with Serda, a magnificent procession which re-enacts the 17th-century battle against a north Tibetan invasion. 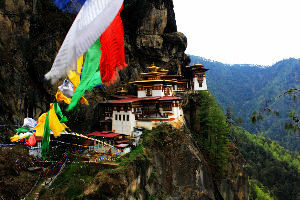 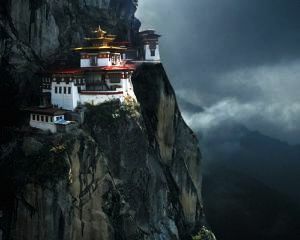 Super Saver Bhutan "Cox and Kings"